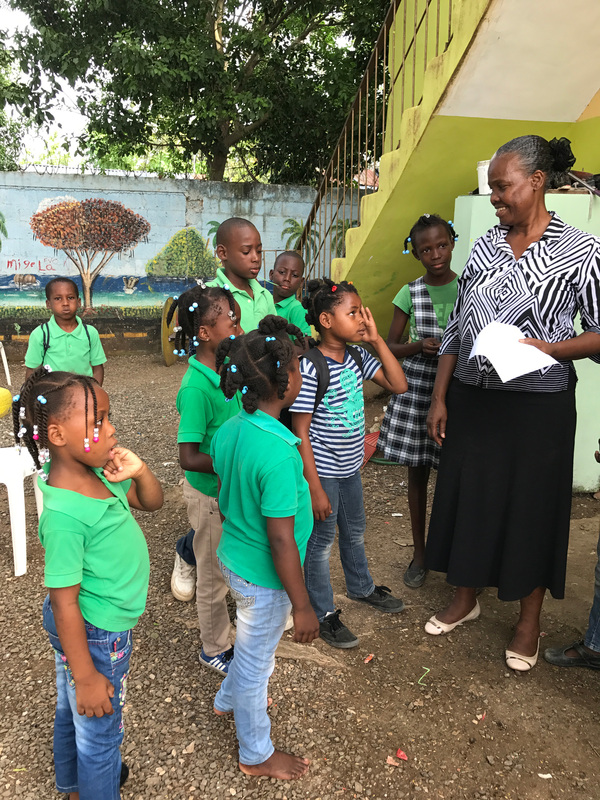 The VivaVacation (With a Purpose) is another great way to “Go and See” what is happening at the children centers in the Dominican Republic. Half-vacation and half-mission, these trips promise to be a life changing experience for the whole family! Our VivaVacation teams stay at the lovely Grand Bahia Principe – La Romana, an all-inclusive beach front resort. From there, you will venture out to the barrios and visit the children centers that we support. You will have an opportunity to put your hands where you heart is and participate in a service project that directly benefits one of the centers. Sponsors will meet up with their sponsored children and make a connection that will forever change both your lives. And on top of all that, you will also get plenty of time to relax, reflect, and enjoy the resort. Trips include all-inclusive resort accommodations, in-country transportation, and more. Your only additional expense will be your airfare from your home airport to the Dominican Republic. Our next trip is scheduled for October 8-13, 2019! *Maximum 3 adults in one room/ up to 4 with children. Deposit of $100.00 per person to reserve your space. Final payment due October 1, 2019.